Or customize any package you can dream up for your Special Day! Your wedding is one of life’s most magical moments, and the professionals at Paradise Beauty Salon & Spa are here to help you feel pampered, relaxed, beautiful and ready for your big day! We offer bridal packages, groom packages and mobile services where you can enjoy any one of our salon or spa services at your location. You can also bring along the entire bridal party – both bridesmaids and groomsmen for some pre-wedding pampering and relaxation as well. 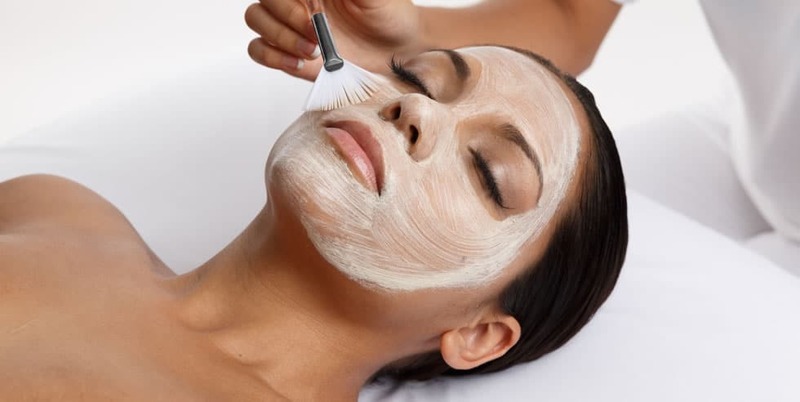 Our spa specialists can put together any combination of services from the Paradise Beauty Salon & Spa menu – massages, facials, manicures, pedicures and more – to create the ideal spa day for your wedding party. Click here for more information about our spa parties. Please bring your veil, tiara, haku or other hair accessories with you to the salon. Due to the humidity here in Hawaii, we highly recommend up-do’s, rather than down-styles. Up-do’s last much longer and stay fresh looking throughout the day. If you choose to have your hair down for your wedding, please keep in mind the following: If you do not have naturally curly hair, curls do not generally “keep” in this humidity. For this reason, some brides bring their own (false) curly hair with them, in order to achieve their desired look. If you are set on on doing a curly down-style, we will give you a beautiful style, but cannot guarantee that the freshness of the curl will last. 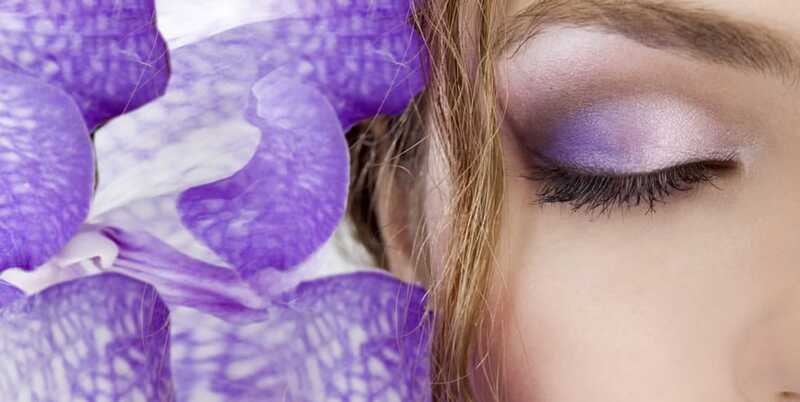 Bridal Makeup: If you have special makeup that you would like us to use, or if you have any makeup allergies, we would be happy to apply your makeup. Otherwise we use Jane Iredale Mineral Make up. We can provide white or purple orchids for your hair. The cost is $20 per person. Please notify us in advance if you are requesting flowers. We have a changing room available for you and your bridal party. Please request this in advance. Please notify us in advance of all hair and makeup appointments for you and your bridal party. Last minute changes greatly affect our stylists scheduling and we cannot guarantee availability without advance notice. We have a 72-hour cancellation policy for all bridal appointments. Please be advised that if you “no show” or cancel your appointment(s) less than 72 hours in advance, we will charge your credit card for the full price of the reserved services. 18% Gratuity applied to all Bridal Services.